Limited edition release will be worn by Under Armour Athletes on MLK Day. 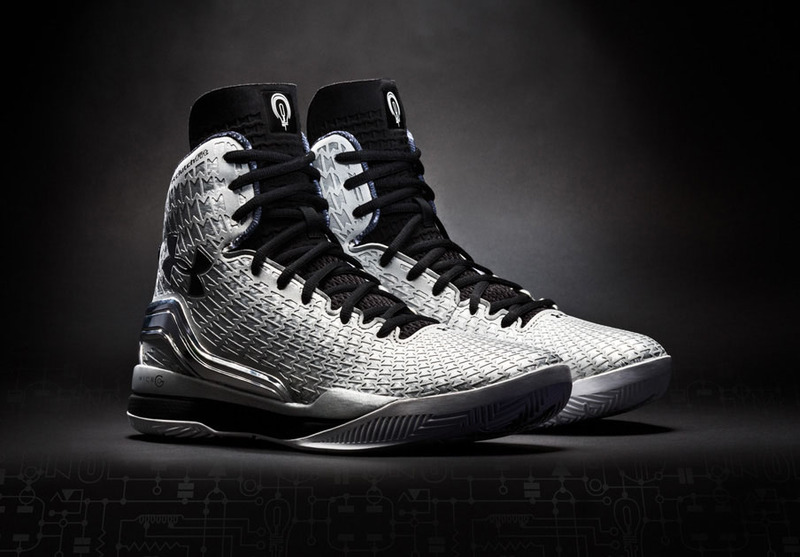 Paying homage to innovation and technology contributions of the African American community, Under Armour unveils the ‘Innovate’ ClutchFit Drive for Black History Month. The sneaker is fully decked out in reflective silver, accented by a black tongue with a bulb icon near the top. Under Armour athletes like Stephen Curry, Kemba Walker, Brandon Jennings and Greivis Vasquez will debut the shoe on-court for Martin Luther King Jr. Day this Monday. Priced at $125, the shoe will then release at underarmour.com and select retailers on Saturday, January 24.